It is with great pleasure that Computer One announces the hiring of JP Villaume as Regional Manager for our Baton Rouge and New Orleans territories. Lafayette, LA . 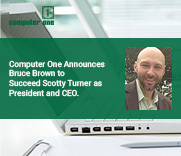 (Jan. 27, 2017 ) – Computer One, Inc. is thrilled to announce that’s its Board of Directors has approved the decision for Bruce Brown to succeed Scotty Turner as President and CEO effective January 15th, 2017. Scotty Turner will continue in a consultative position as well as majority owner and Chairman of the Board of Directors. Computer One serves a variety of industries across the Gulf Coast from New Orleans to Houston. 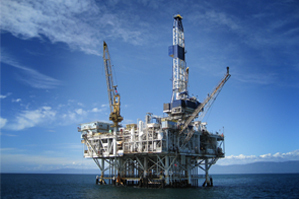 Our team has experience working in classrooms, dental offices, hospitals, legal offices, government institutions and more.